Can you believe it is June already? 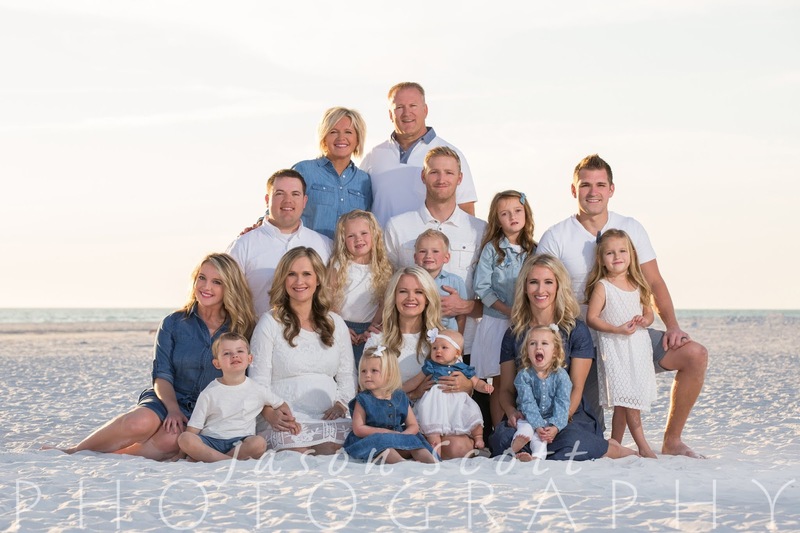 June and July are two of our busiest months for beach portraits! When booking summer sessions, we often get questions about how to handle the late sunset time with small children (and early bedtimes)! Here are a few of the questions we are frequently asked about summer sessions with small children and our explanation of why (in most cases) we feel it is better to keep the late session time. Please read all the way to the end for some suggestions on how to make your session go more smoothly with small children! I hope these questions and responses will help you gain a better understanding of why we do things the way we do! Can we do our session in the morning? While we do occasionally shoot beach portraits at sunrise (we're talking 6:30am or earlier during the summer months! ), we can only do so on the weekends due to our personal schedule. Can we move our session an hour earlier so our child can go to bed on time? Unfortunately, the lighting any earlier is just too harsh for photos on the beach. There will be hard shadows on everybody's faces. People will squint. Everyone will be hot. Your photos just won't look right. Also, you’ll miss out on the sunset! Can we do the photos with our small child first, and everyone else later? This one is best answered with a quick explanation of the sequence we typically follow for a beach portrait session. 1. 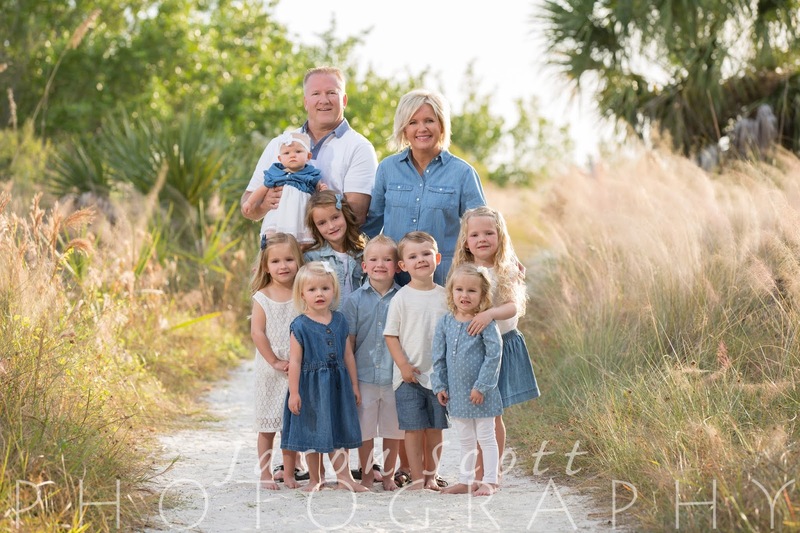 We meet on the path at Beach Access #7, where we start by photographing individual families, family groups of children, and grandparents with grandchildren. 2. 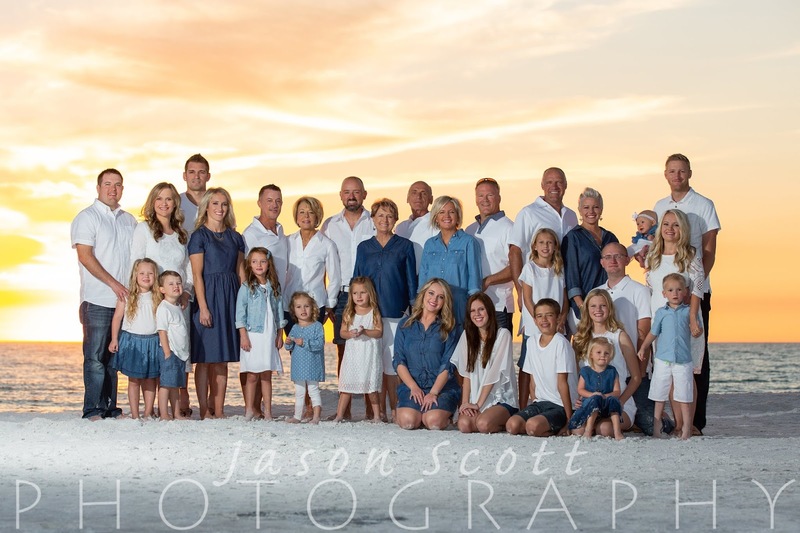 We move down to the beach and do seated photos near the dune grass of individual families, family groups of children, grandparents with grandchildren, and the large group. 3. We walk down to the water for sunset where we do all of those shots again. How can I make sure my child has a great experience at our session even though it is past his/her bedtime? First, we want to make sure to note that it is VERY rare for a child to have a meltdown at one of our photo sessions. MOST children do fine and have a great time! We have a few tricks up our sleeves to keep them focused and motivated! If you read our reviews, you'll see lots of comments about how great we are with kids! ⏩Praise goes a long way with small children at photo sessions. Criticism/threats of punishment usually results in tears. Stay positive and your child will too!